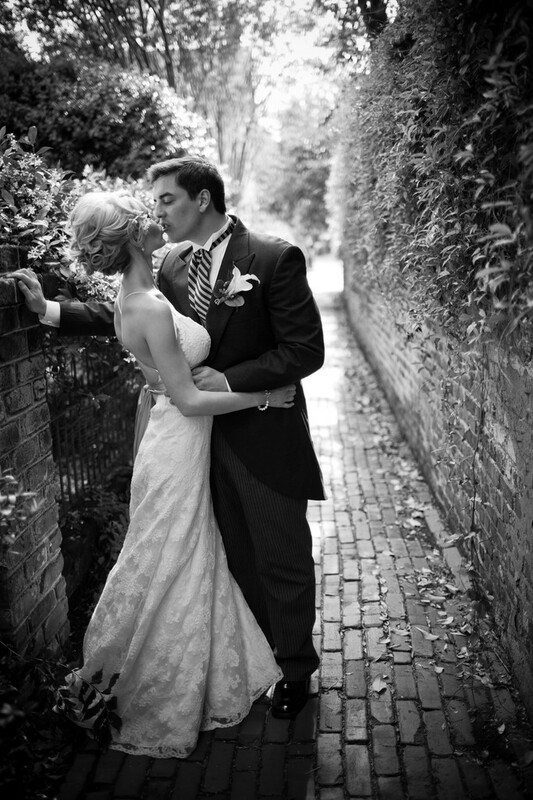 When I was in Charleston for this wedding we made some photos in some lovely little alleys. I loved photographing in Charleston. That city has so much character. Everywhere you look there were places to shoot. 1/400; f/1.4; ISO 100; 35.0 mm.